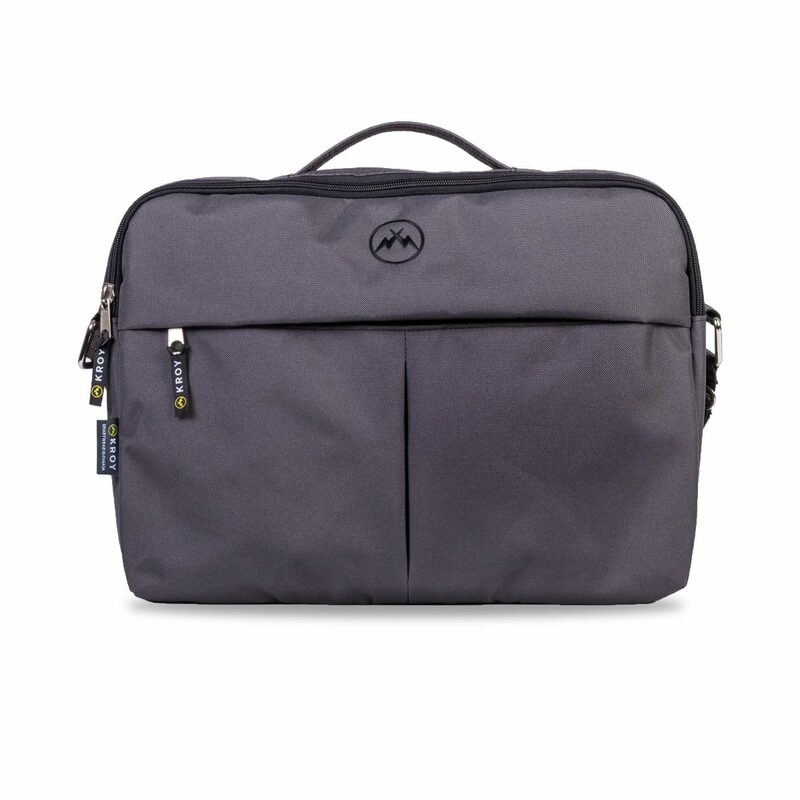 Functional as well as fashionable. 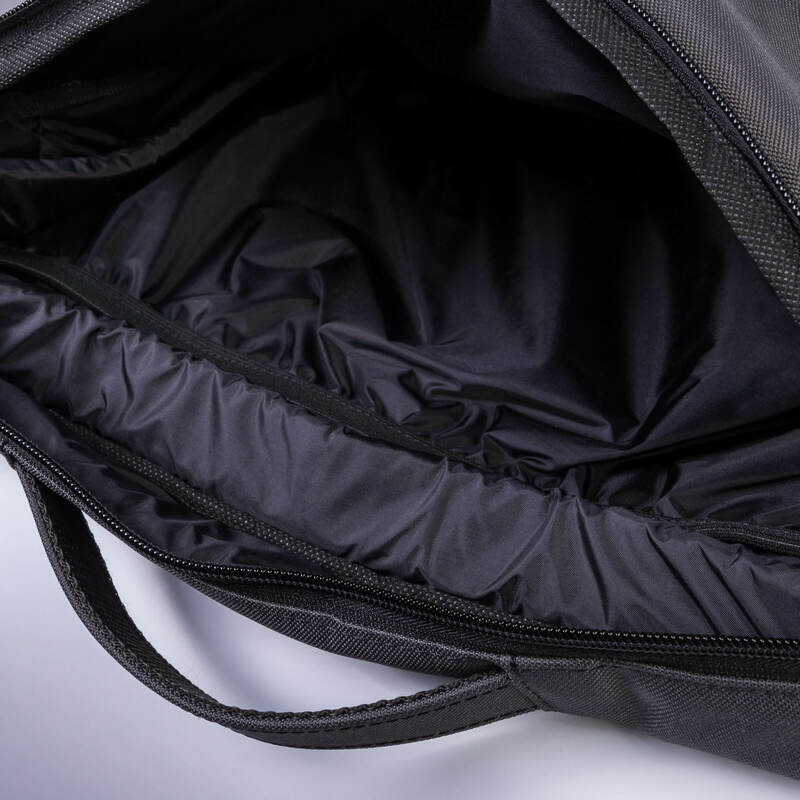 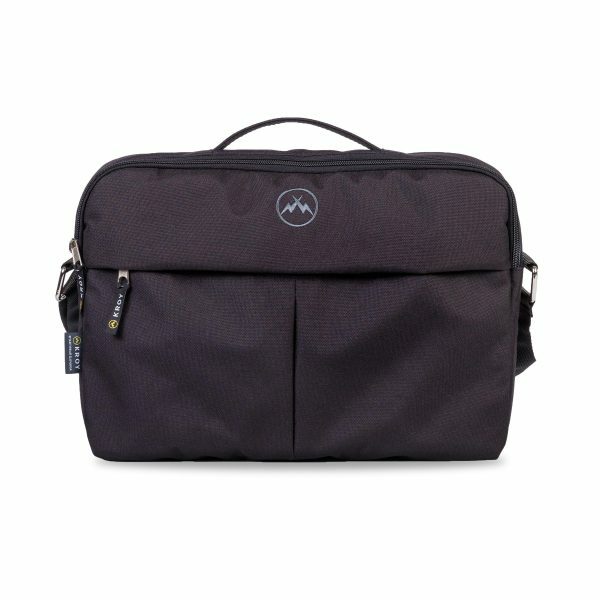 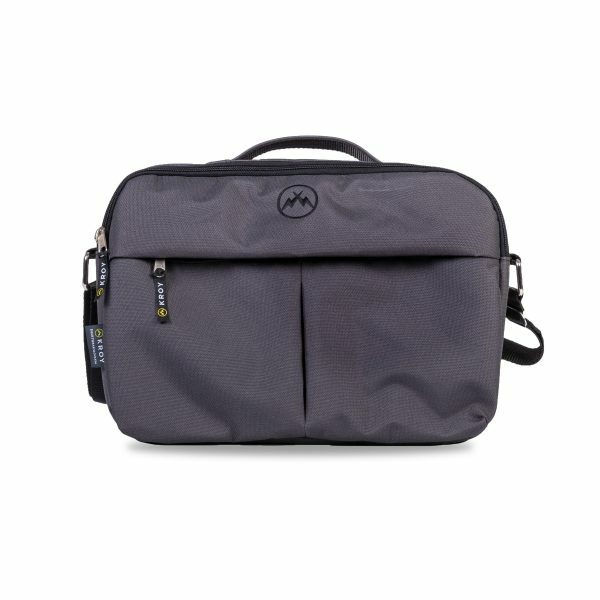 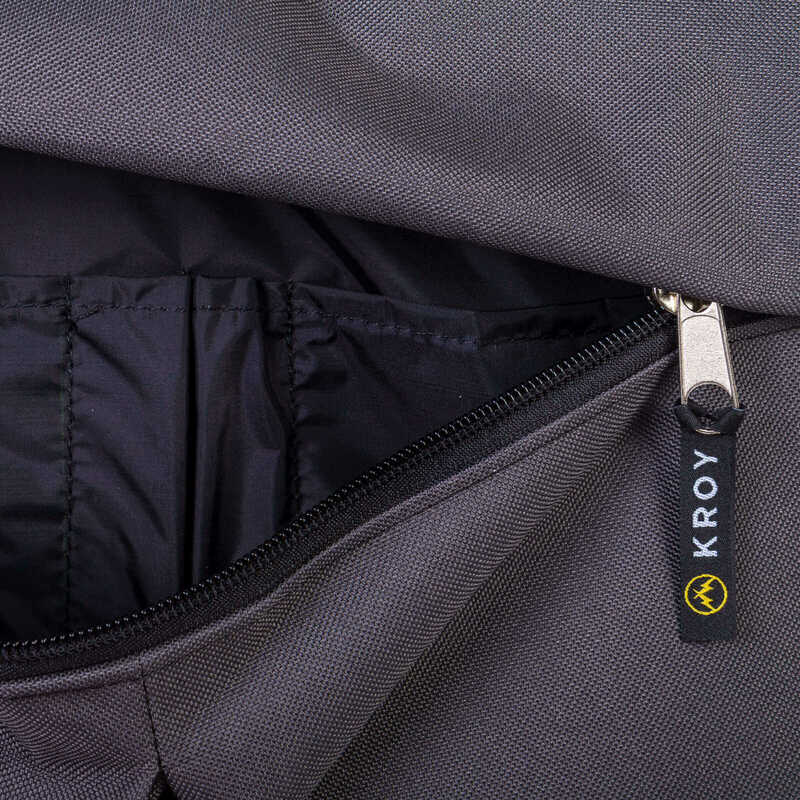 Apart from being a design piece the laptop bag is full of practical details. 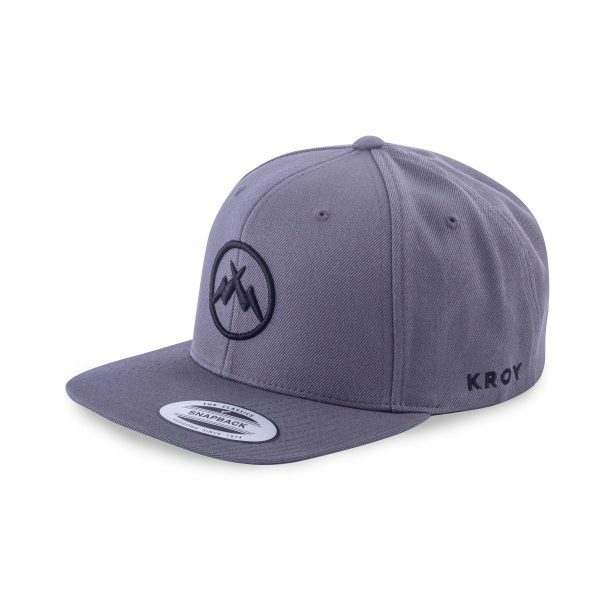 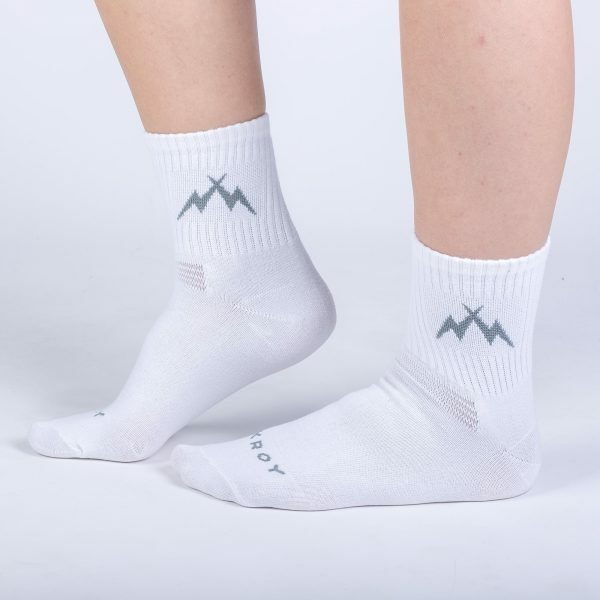 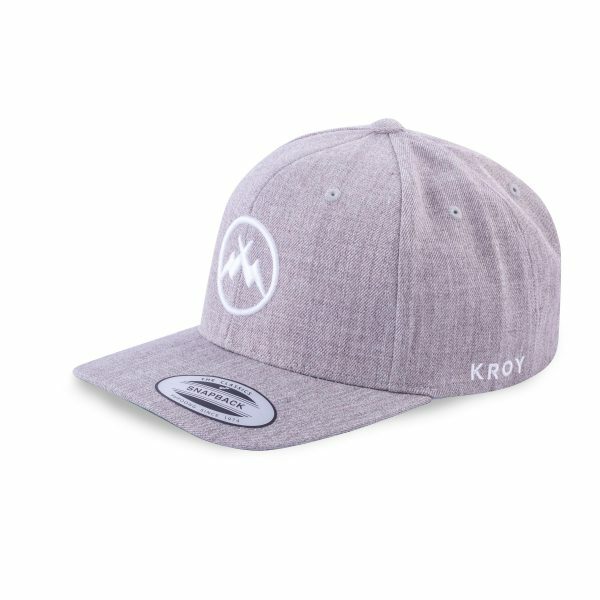 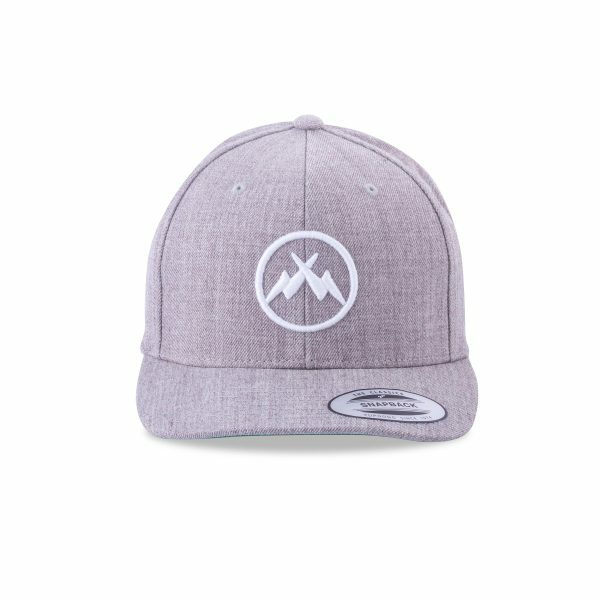 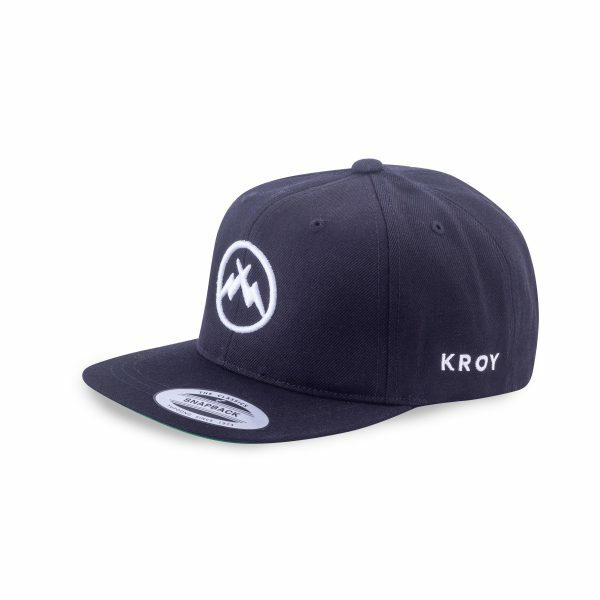 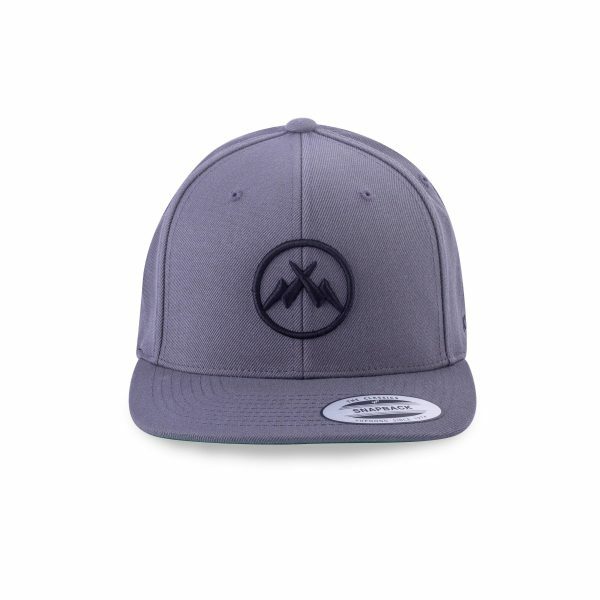 The compact and minimalist design with the protruding KROY logo combined with the top-notch quality material make sure that this piece will hardly go out of fashion. 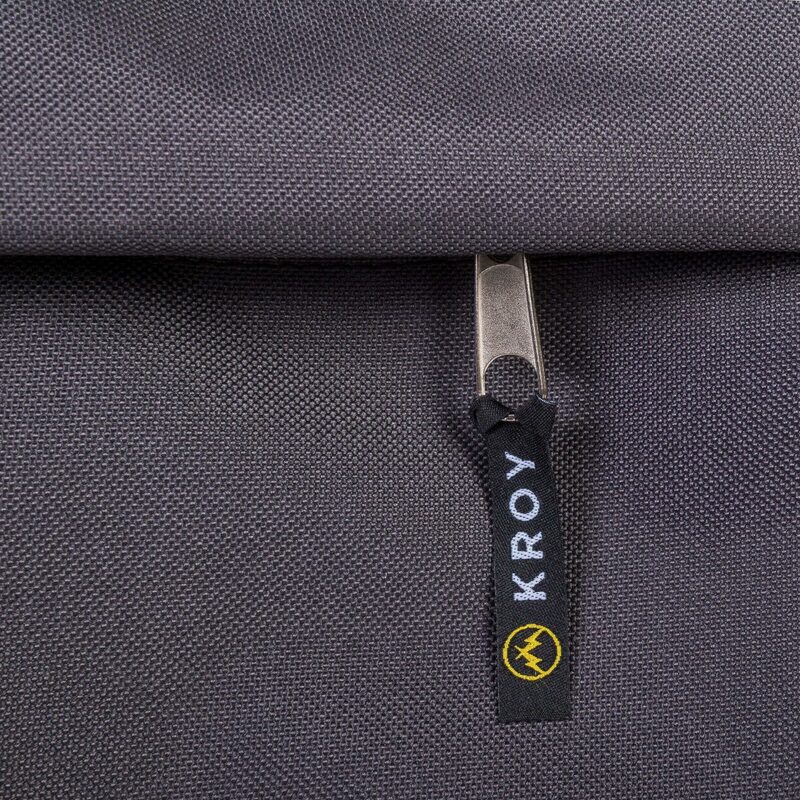 Lined inner side for grater durability of the material. Hidden pocket with easy accessibility. 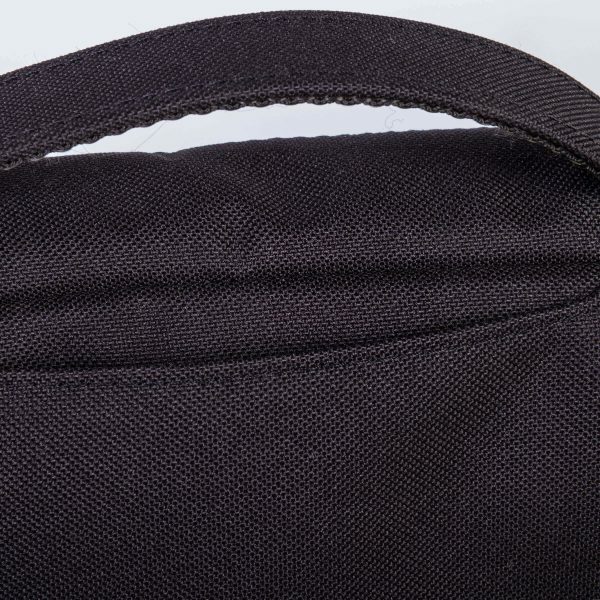 Double front pocket with an organizer. 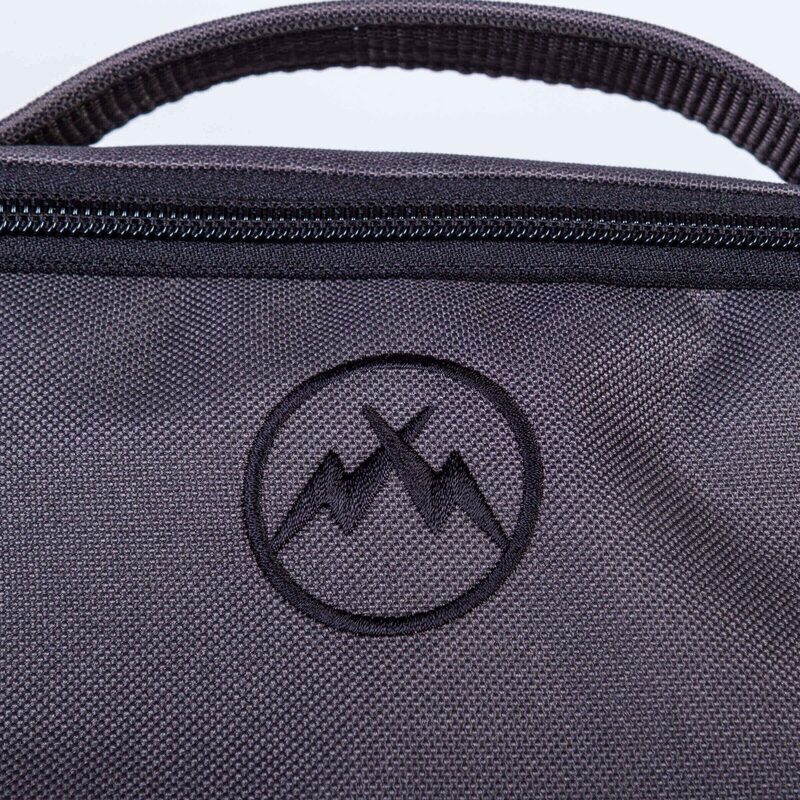 Reinforced handles for safe carrying in hand. 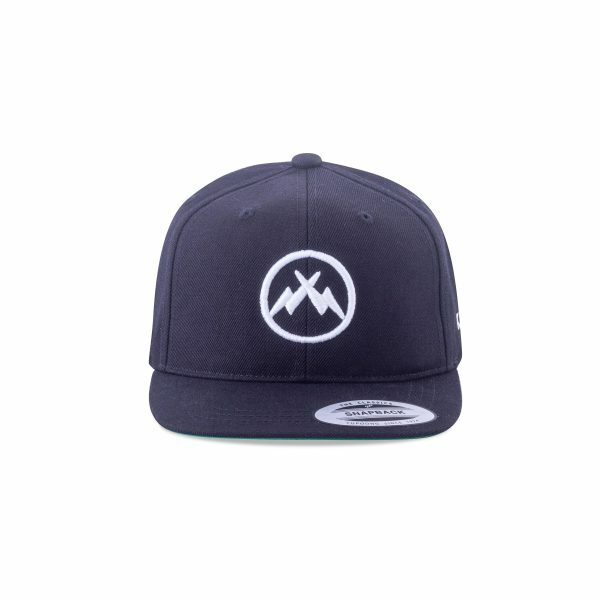 Created & Made in Slovakia.